Founded in the Czech Republic in 2007 by Leon Jakimic, Lasvit has been combining the finest traditions and craft in innovative Bohemian glass making with the creativity and imagination of top designers and the precision and skills of experienced glassmakers. 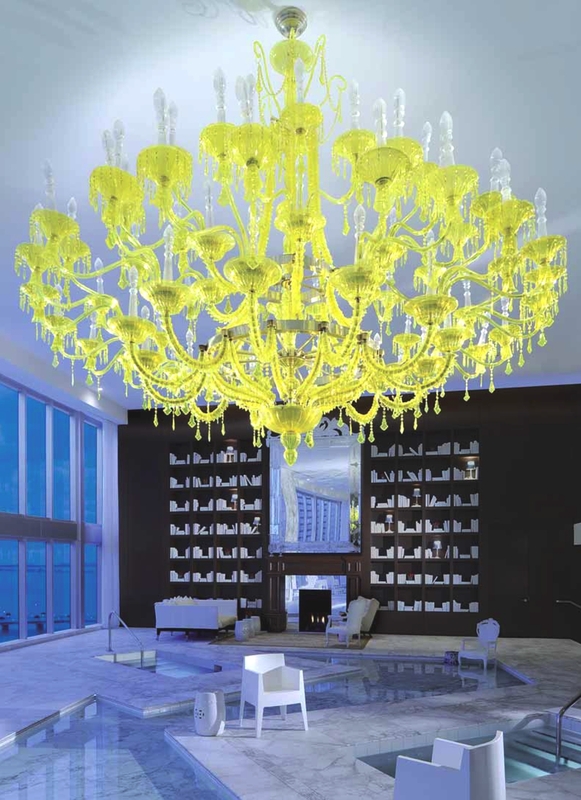 The luxury lighting brand has worked with some of the world’s most celebrated designers to transform glass into breathtaking light and design experiences, including Arik Levy, Michael Young and Ross Lovegrove. 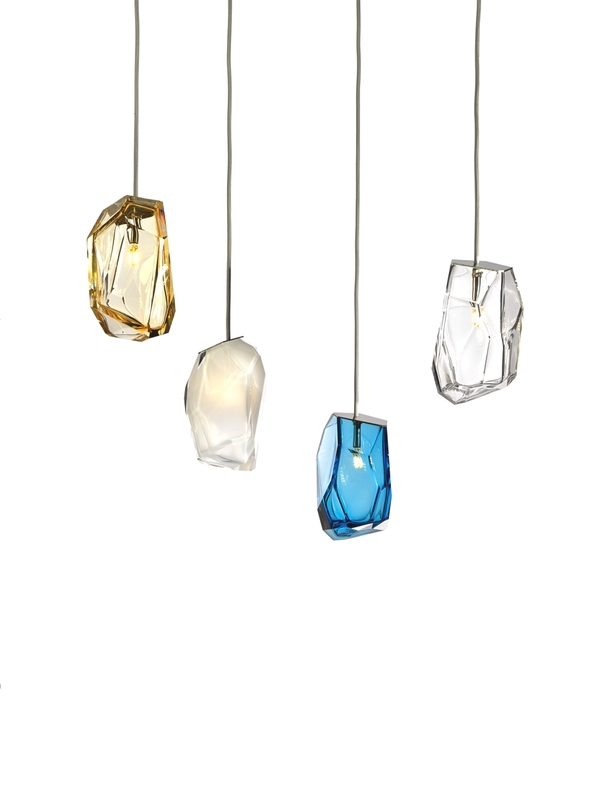 The firm also presented their unique glass lighting installation, “Ice”, by Daniel Libeskind at 100% Design London this year. Lasvit translates as ‘love and light’ in Czech. Here are some of examples of their work which we love at Adelto. 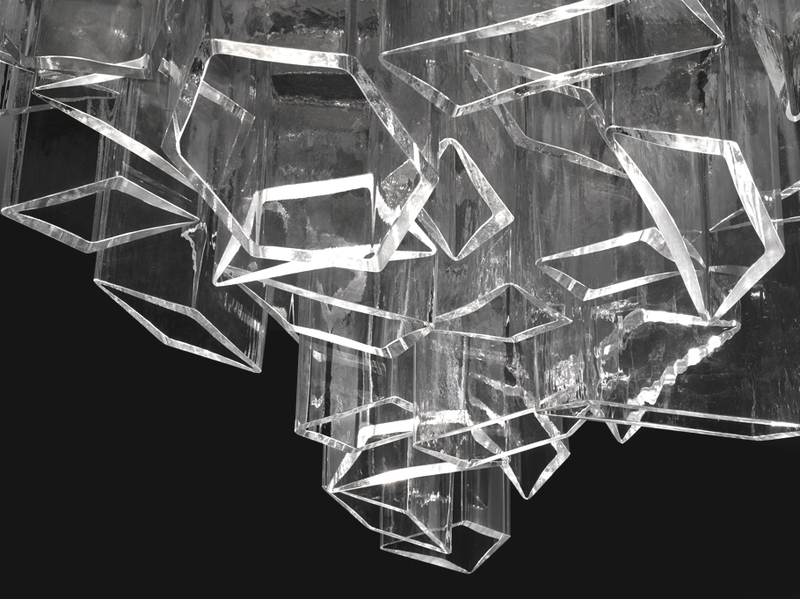 This stunning “Ice” chandelier by Daniel Libeskind succeeds in perfectly transforming glass elements into contemporary designs using Lasvit’s know-how and expertise. This amazing installation was displayed at this year’s 100% Design. The ultra-chic Philippe Starck designed luxury spa at Viceroy Miami Hotel. This has to be the sexiest hangout in Miami, surely? The ‘labyrinth’ lamp by arik levy draws its influences from images of fluidity, connections, nature and relationships. 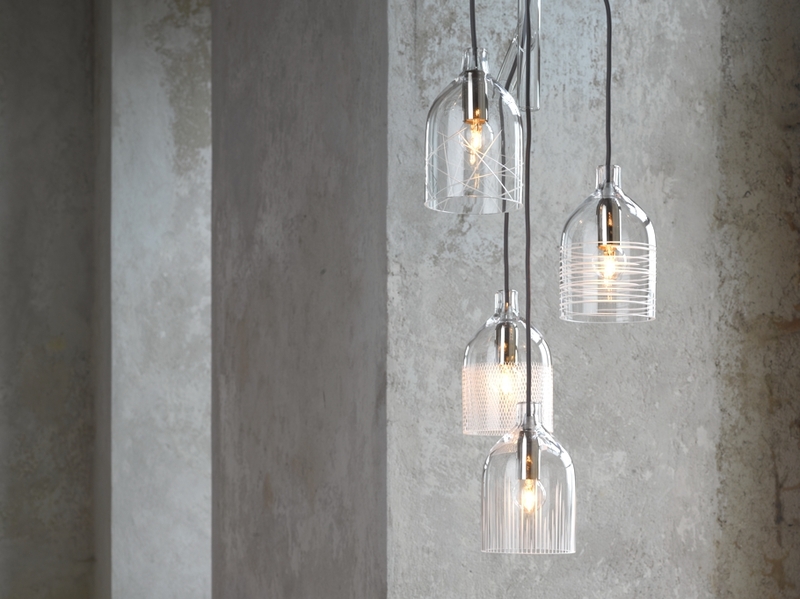 The electric cables which enter a borosilicate glass tube extend outwards like branches on a tree – how cool? The rumpled and wild petals of poppies served as the inspiration for this Lasvit lighting sculpture. 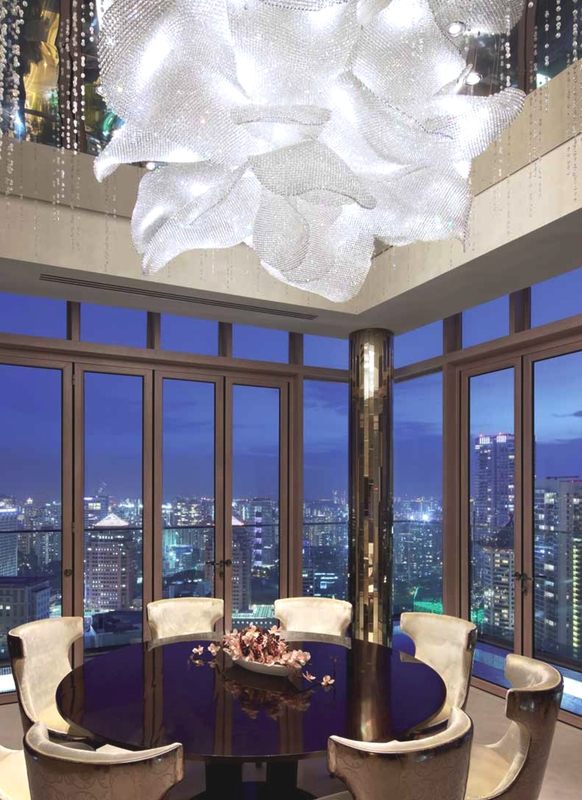 Made up of petals of twill, the sculpture is located at The Ritz Carlton Residence in Singapore. 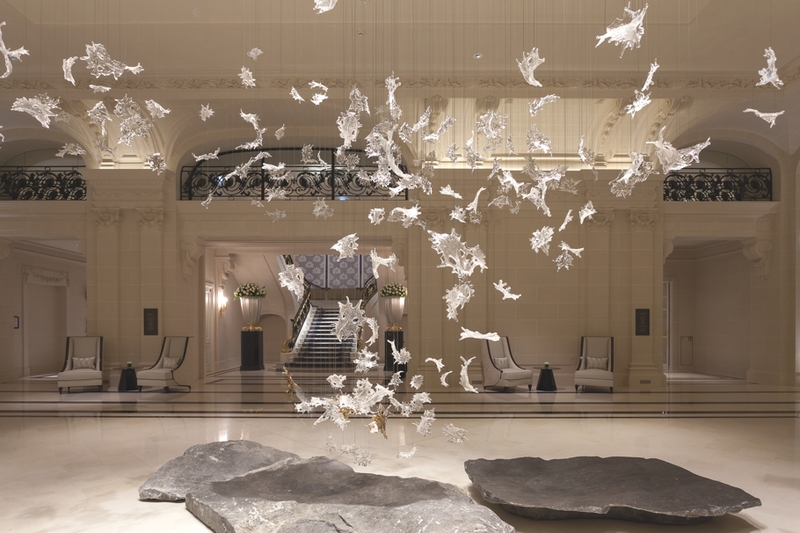 For the main lobby area of the Peninsula Paris hotel, Lasvit created an artistic glass sculpture called “dancing leaves” designed by Luděk Hroch. 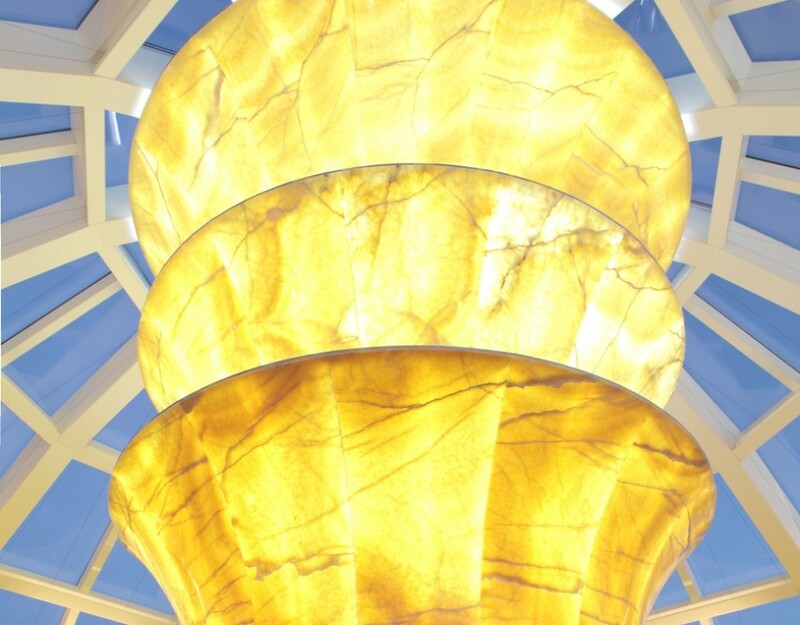 It evokes a gust of wind, gradually spiraling upwards, created by entering the hotel lobby. Basel-based architectural practice Haberstroh Schneider, has designed the Haus von Arx project. 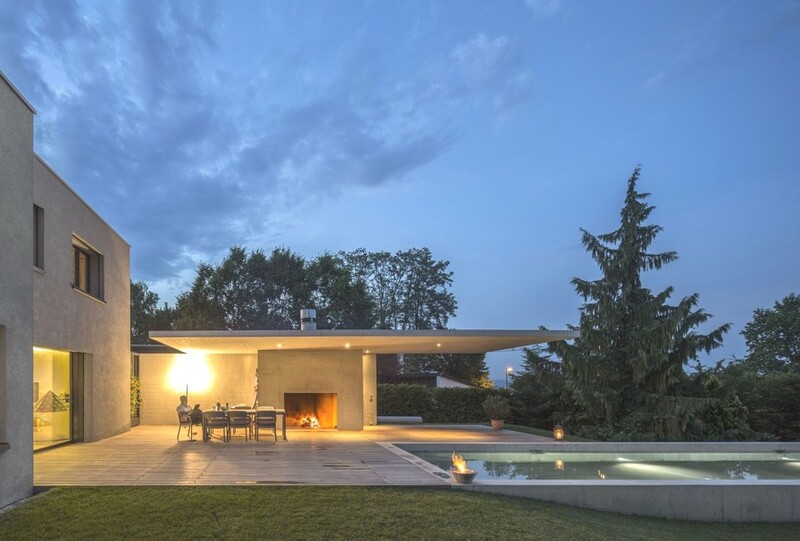 Completed in 2012, the contemporary family property is located in Binningen, Switzerland. The Penthouse in Saint Petersburg, is luxurious and unique in essence with bespoke and striking interior design features seen throughout.